English side Chelsea have signed Juventus striker Gonzalo Higuain on loan for the remainder of the season with an option to buy him for €36m (£31.3m). 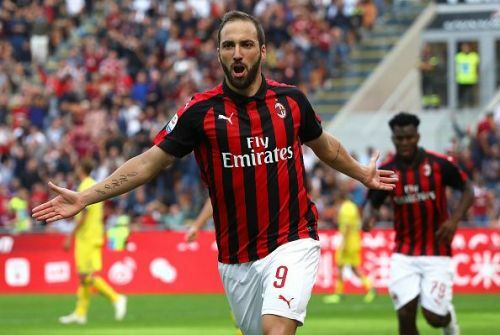 According to reports, Chelsea has signed Higuain to replace Spanish Striker Alvaro Morata, who has been a major flop since the time he arrived in England. Higuain brings a lot of experience with him at the top level. Having played under Sarri before, the blues will be hoping that Higuain hits the ground running from the word go. In recent times, English Premier League clubs have signed many high profile players on loan from different clubs. A club generally makes a loan signing in a case where they are not ready to pay the full transfer amount for the player or the parent club does not want to sell the player on a permanent basis. Many clubs have learned it the hard way that loan moves don't always go according to plan. It can turn into a disaster for both the club and the player. At the start of the 2016-2017 season of the Premier League, West Ham signed Zaza on loan from Juventus for a fee of £5m with the deal automatically becoming a long-term one, at a cost of a further £20m, if he made a set number of Premier League appearances for the club. 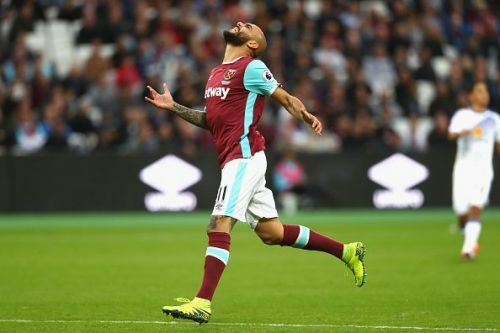 Zaza's time at West Ham turned out to be a disaster as he failed to score even a single goal in the 11 appearances he made for the club. In the latter stages of his loan spell, Zaza even failed to make the matchday squad for the Hammers. The players and supporters of the club even started questioning Zaza's attitude towards the club. In the January transfer window, West Ham decided to cut short his loan and, he was sent back to Juventus. Zaza went on to sign for Valencia in 2017 and is currently playing at Torino, on loan from Valencia.